Glass balustrades are breathtaking! They add style and modern elegance to patio decks, verandas and decking. They're practical, too, creating both a safety barrier and a relaxing space with an unobstructed view. Glass balustrades​ ​complement hardwood or composite decking beautifully. It can come clear, coloured or frosted if you prefer privacy. 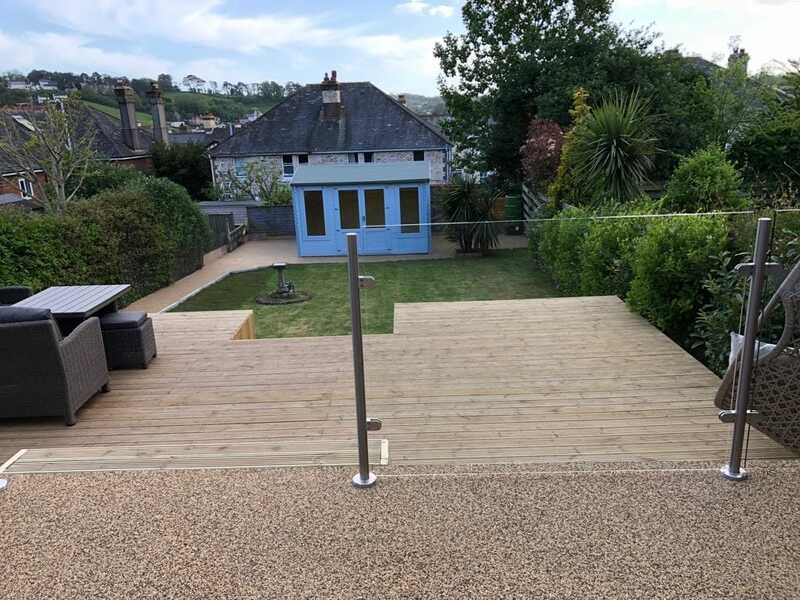 We have over 25 years' experience designing and fitting glass balustrades across Devon, Cornwall, Somerset and Dorset. Every project is unique, our design options are endless!